A long-awaited election security bill is finally rolling out today with bipartisan support. The bill, which senators have hinted at for several months, would push federal agencies to share election security information with state and local officials, establish voluntary cybersecurity guidelines for election systems, and create a federal bug bounty program for voting machines and other election infrastructure. Dubbed the Secure Elections Act, the legislation is co-sponsored by Democratic Senators Kamala Harris, Amy Klobuchar, and Martin Heinrich, and Republican Senators James Lankford, Susan Collins, and Lindsey Graham. “We must act now to fortify our election systems against attacks by foreign powers in a way that is smart, comprehensive, and allows for effective communication and information-sharing between election and intelligence officials,” Sen. Harris said in a statement. Hackers successfully breached voter registration systems in several states during the 2016 election cycle. In September, the Department of Homeland Security finally informed election officials in 21 states that their systems had been targeted; the delayed notification upset many officials who felt they should’ve been informed sooner. 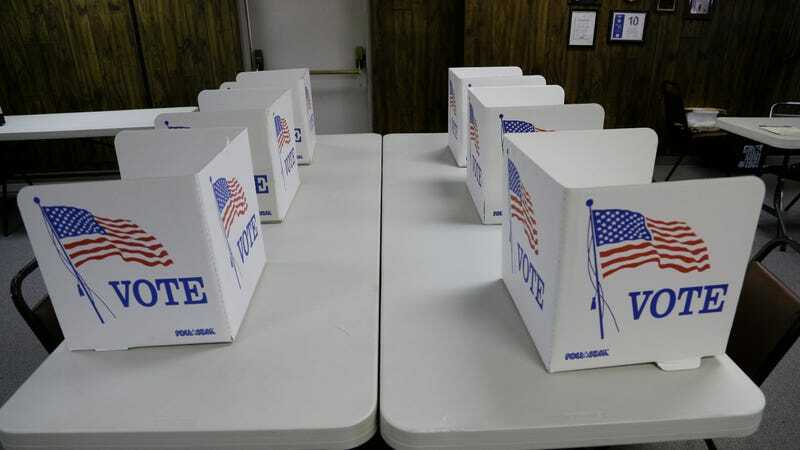 The Secure Elections Act calls for security clearances for election officials so that they can be informed more quickly of cybersecurity threats. The Secure Elections Act would also invite independent experts to help develop cybersecurity guidelines for election agencies and establish a $386 million grant program to help states to implement those safeguards. Does Your Insurance Cover Street Fighter Characters?